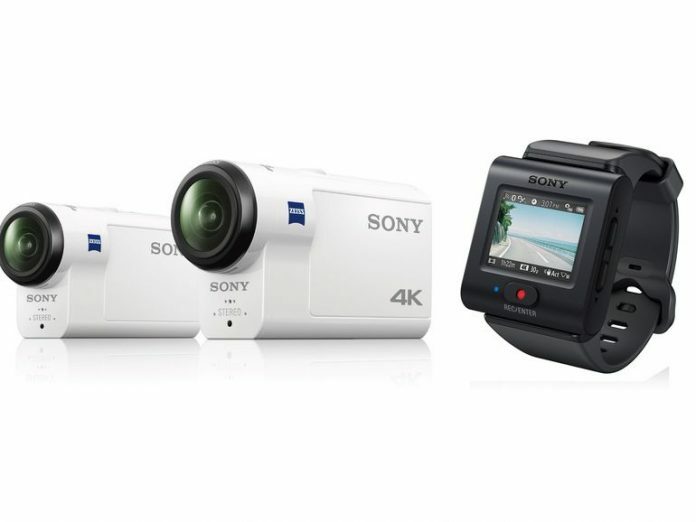 Sony Action Cams X3000R and AS300R models were earlier launched in the UK and Australia along with other regions. After tasting the success over there, the company has decided to enter the US market with the same models. Both the new cameras are specialized in optical image stabilization. 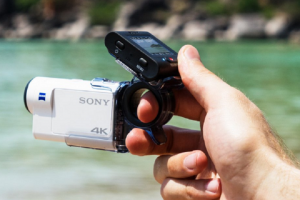 For the first time, the new 4K-resolution of full HD Sony Action Cams are using this technology. Sony’s BOSS system has been utilized for the lens and sensor to counteract shake. Balanced Optical SteadyShot will ensure the image sensor and lens move together to negate the camera shake. The shaking is a mechanical action and not the electronic. Hence, the lens view can be completely utilised. A 17mm ultra-wide lens angle is available in these models. The EIS (Electronic Image Stabilization) is hurting the image quality in tiny and mountable cameras introduced by Sony. EIS is also making the view narrow while reducing the resolution. Sony cams are popular for their picture quality. Maintaining the same reputation, Sony has launched Sony X3000R and Sony AS300R models and became successful. These models also have another interesting and advanced feature. Both models can be controlled and operated with the help of a Remote completely which includes view also. Sony’s Live-View Remote does the job in style. The low power Bluetooth will be useful in On and Off operations of the cams. A high power Wi-Fi mode has been induced so that the remote operations can be performed from a far distance than the normal range. An improved and advanced Menu interface will make the operations a lot easier for the user. Sony X3000R Price in the UK is tagged at £500 and AU$650 in Australia. Sony full HD HDR-AS300R has the price tag of $300 (without remote) and $450 (with remote) in the US whereas AU$500 is the price in Australia. These are the available price listings that are mentioned.